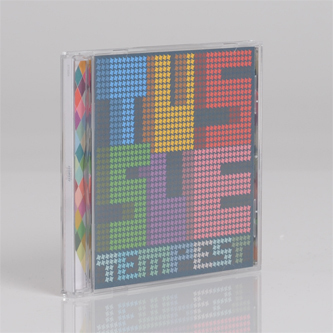 Now on their fourth album for Smalltown Supersound, the modern disco-not-disco four-piece, Tussle, worked with Optimo's JD Twitch to attain the bleeping, noisy, groove-driven abstraction 'Tempest'. Following covers of Konono No.1 - described by Pitchfork as "a spectacular funk workout" - and subsequent tour with Ratatat they recorded in Glasgow with JD, laying down heavy drum sequences and sketches, before leaving the thing open to his alchemical processes. 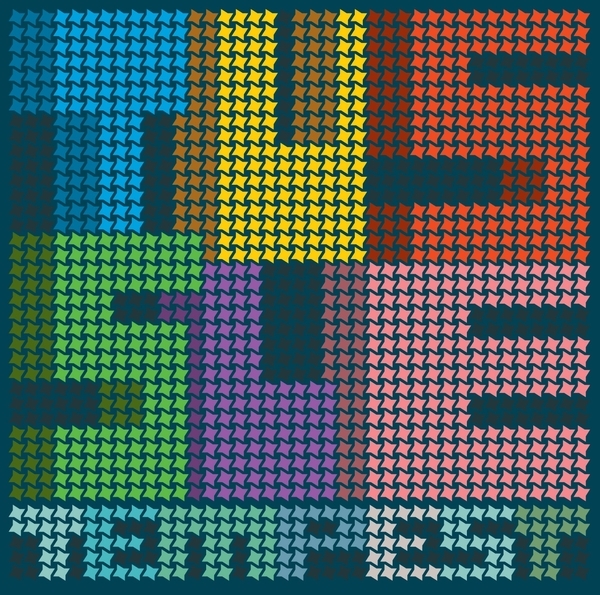 The result is a kaleidoscopic psych-beat special, built for those club's where the crowd are clued up and willing the sound to defy and reward expectations in equal measure. It's a real mad one, RIYL Blondes, Gavin Russom, Optimo DJ sets.